Thanks for all your assist / help / information about your sweet island and your friendship. We were lucky that we met you and hope that we will be again in your island. Sure when we will be their we will rend car from your good Office. Thanks for your your arrangements , also we thanks for your help , for your hospitalization. 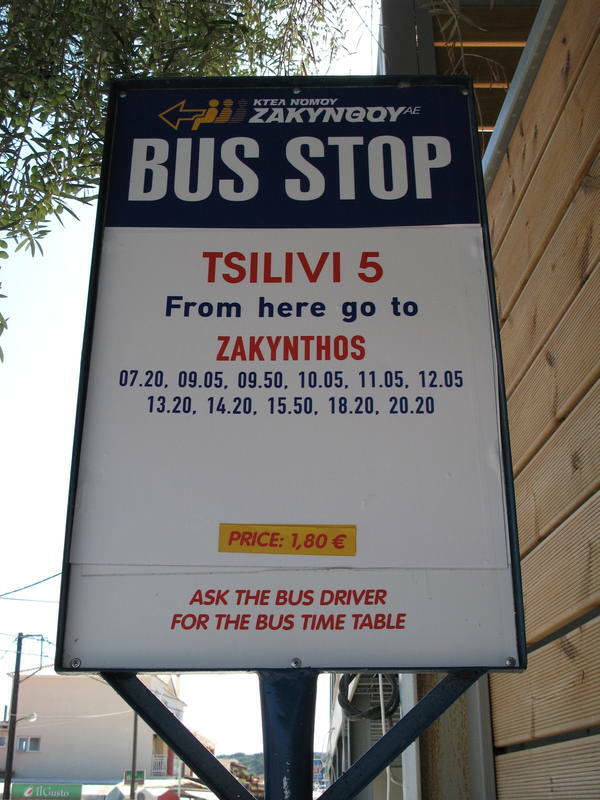 We were in Zakynthos ( ZANTE ) 10 days and drived Huidai 20 i and I was satisfaction with my car and Office EUROALFA. When we will be their again sure I W LL rent my car they MARY and ANGELOS. Spent two weeks in Zante Tsilivi in July 15 hired a lovely car from EuroAlpha on line after reading the excellent reviews. Maria was extremely helpful nothing was too much for her. Our car was upgraded , was good condition and excellent to drive. Would highly recommend this company . Car was delivered and picked up from our Hotel so unfortunately we never got to meet Maria but I can't thank her enough. Maria and Angelo couldn't have been more helpful, and even delivered and picked up our vehicle at our address at times that were convenient to us out of office hours. We had never had such personal, customised service before, and they were a delight to deal with throughout. We will definitely use them again when we are back in Zakinthos. Used Euro Alpha in June of 2014 for the hire of an Automatic car for 3 days. 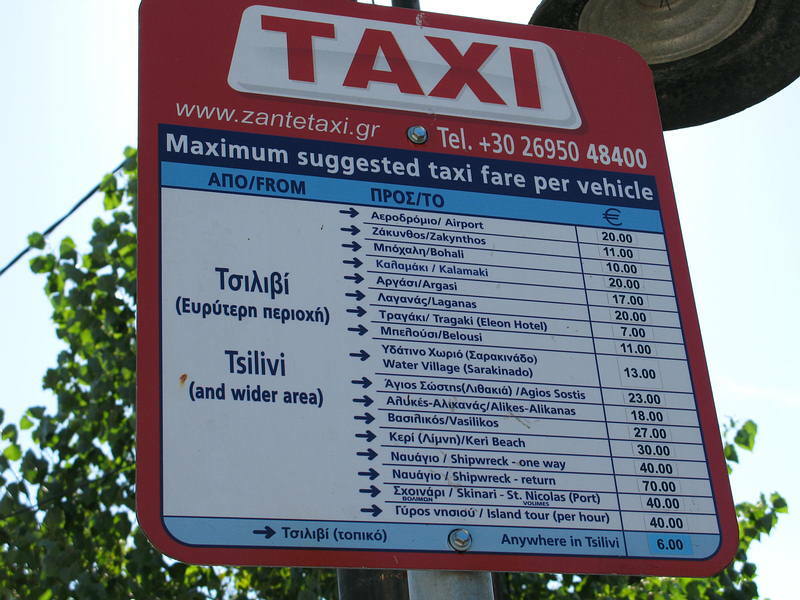 They were recommended to me by Merlis in Kalamaki who didn't have an automatic car in their fleet. I cannot rate the service provided by Angelos highly enough. From the booking request prior to our holiday, through to the collection of the vehicle when our time was up. The vehicle was delivered direct to our hotel and after a quick handover we were on the road. The car was in excellant condition and very clean. They clearly take a lot of pride in their fleet. The places you get to see when you have your own set of wheels makes the cost of hiring a car so inexpensive. The cost for 3 days hire was 140 euros with a 30 euro deposit paid before we arrived and the balance upon delivery (in cash). I have already told Angelos that I will be using him again in 2015. This company provided not just a vehicle, but also plenty of information about the local area, and were also instrumental in making sure my daughter's wedding went smoothly. Well done Aggelos I would recommend you to everyone. And may the year that follows be a special one for you. Used Euro Alpha year after year and always had good cars at good prices and excellent service. Friendly, efficient and economic service with an excellent range of vehicles all with full insurance. In August my wife and I took our family on hols and we had a people carrier for 10 days with no problems whatsoever. Then in Sept we had a weeks break and hired a new, smaller vehicle, and Angelos met us at the Airport. Well done Maria and Angelos for the first class service that you provide . Glad to hear that you are already receiving bookings for next May! All being well ours will follow. My wife and I would like to thank you for your great service! The little blue Atos was the best choice to the travel around the island. It was our wedding trip, and it was absolutely unforgettable, that is why we would like to repeat it! I want to thank Maria and Angelo for the best car rental experience I ever had in my life. I rented a car from them for a month and they were extremely accomodating to us.I can't say enough about them they are very professional in their business and they took care of us like we were part of their family. I really enjoyed renting a car from Maria and Angelo, they are good trusting people. I will always rent a car from them because of their kindness and careness. Thank you for meeting us at the airport and for the car hire we had no problems and were able to see most of your beautiful island apart from the weather everything was great. We have left the car at the airport as you directed. Thank you to Maria and Angelos. Another excellent car at a very good rate.We will be back next year. Everything is perfect! We hire cars now for 10 years there and we've been never disappointed in any way or with any car! Aggelos and Maria are very very friendly and helpful people, whatever is possible to make they will do for you! The cars are very clean, everything is ok! We recommended Euro Alfa to all our friends and all were very happy with the cars! There is no reason to run around for a car which is maybe 1 Euro cheaper - if you can find it! The prices are very good and if you take the car for more than 2 days they will make a very special and fair price! We look forward to 2011, where we will hire a car at the only place we can recommend without any desires: EuroAlfa! Thank you all for everyting! We have been hiring cars from Maria and Aggelos for 7 years now and wouldnt even consider going anywhere else . Cars are always new and very clean . Maria and Aggelos will always be very helpfull and a pleasure to deal with . They will always go a step further to make hiring a car as easy and as stress free as possible with no hidden extras whatsoever . We are very very satisfade with the good service. Stella sends her best wishes to the little bird out side.